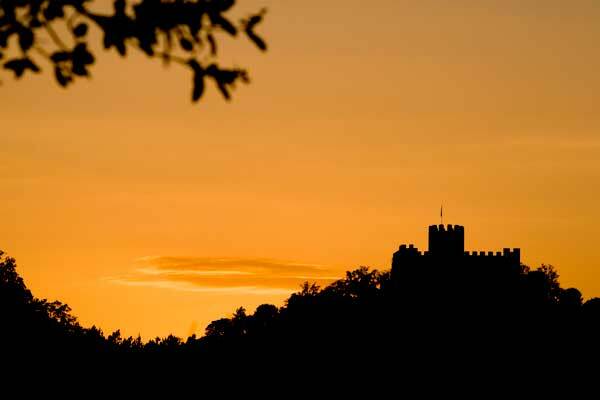 If you like mountain biking, you can ride your bike to marked routes and you can reach the castle of Farners or the hermitage of Argimon with a fantastic view going from Tibidabo (Barcelona) to Girona. In the cultural richness of the Girona region, you can start with the ancient city of Girona where you can find the jewish quarter- the best one in Catalonia which dates from the medieval period. There is also the cathedral, built in the XIVth century, which is famous for having the biggest gothic nave in the world. 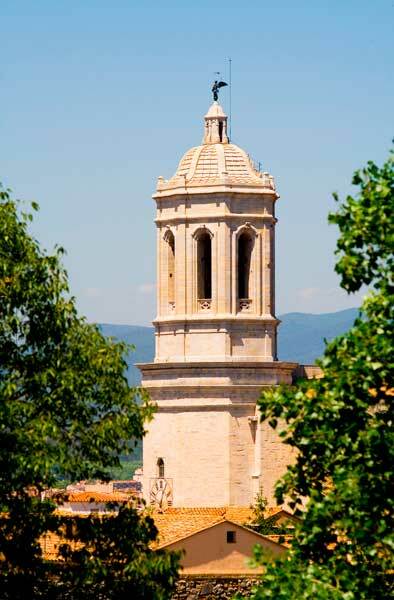 In the north of the region there is Figueres, a big city where you can find the worldwide known Dalí Museum, dedicated to the surrealist painter Salvador Dalí. L’ Estany de Sils is a protected natural place included in the PEIN (Pla d’Espais d’Interès Natural) of Catalonia and it has been included in the European net of natural places Nature 2000. Till the middle of the XIXth century, the lands of this place were a lagoon which was drained so as to obtain new crops and to fight against paludism. Moreover, thanks to the special wet and flooding conditions, there are still some flora and fauna species typical from wet areas. During the last centuries, the natural flooding areas have almost disappeared and nowadays they are limited in Catalonia. Furthermore, in the Mediterranean area, the preservation of places such as Sils Lake has become very important. The nearest beaches are found just 21 km far from our rural house, in the village of Lloret de Mar. The most important beaches are Canyelles, Sa Boadella and Santa Cristina. If you go northern, you can visit Tossa de Mar famous for its old quarter and its city walls. There are also welcoming beaches such as Platja Gran, Salions, Porto Pi, Llorell and so on. Routes: By bicycle around all the Selva region. Horse-Riding: In the nearby village of Vidreres one can find different horse-riding clubs to enjoy horse-riding. Golf: The P.G.A. de Caldes de Malavella is located at just 6km from the House. Hot-Air balloon: A one thousand metres of attitude balloon excursion around our region. You can choose the itinerary and once you are on the ground you can have breakfast. The activity lasts 4 hours approximately. The minimum number of people are 4 and the excursion departs from the rural house in the early morning. Magma: Relax yourself inside thermal water and bubbles. Magma is the biggest Spa in Catalonia. We can offer you a relaxing program so as you can enjoy the benefits of it and come back home fully renewed. 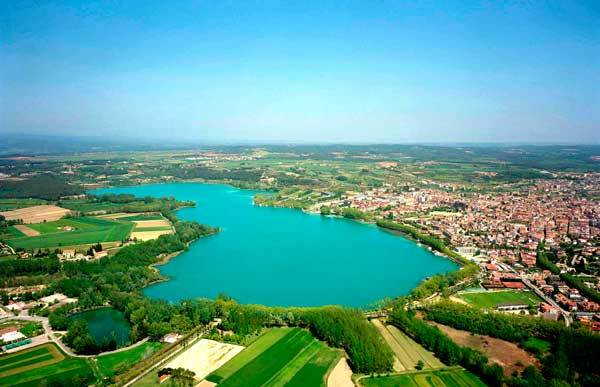 Banyoles: This little town has got the biggest lake in Catalonia and it is located 15 km. in the west of Girona. La Bisbal d’ Empordà: A town located between Girona and the Costa Brava Central. It is famous for its pottery shops.